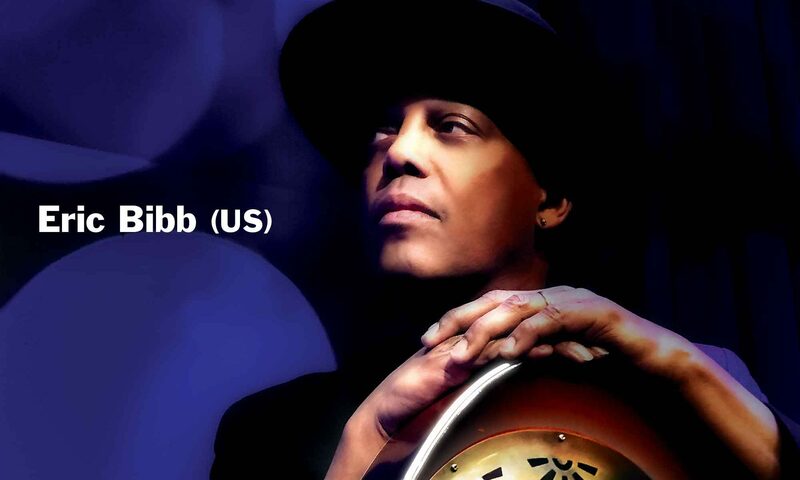 A leading bluesman of his generation, two time Grammy-nominated Eric Bibb will take to the stage with his sensational band for an evening of uplifting and inspiring folk and blues. Having previously wowed Australian audiences many times over the years, it will be an honour to welcome this fiery singer with true soul, gospel and folk roots, back to Australia. Always the entertainer, the educator and the motivator, Eric Bibb continues to resonate with what is currently happening in the world today. Grounded in the folk/blues tradition, the Bibb sound is unique, no matter which direction he chooses. Never trend-led, never dictated to by commercial concerns, not chasing chart positions or volume sales. Eric follows his heart and it hasn’t steered him wrong yet, propelling the blues into a new century. His music rooted in tradition, but with a large helping of contemporary sensibility to make it both retro and relevant. It has led original Blues Brother Dan Aykroyd to famously declare to the American born singer “You are what the blues in the new century should be about”. For more info/photos/sounds please email Karen@karenconradpublicity.com or ring 0400 527 365.